Eurolast, a leading Italian distributor of synthetic yarns for women’s hosiery, men’s socks, seamless, circular knitting, weft knitting, and covering applications, presented its latest product offering at the FIMAST exhibition for hosiery and sock manufacturing machinery, which took place at Brescia, Italy. 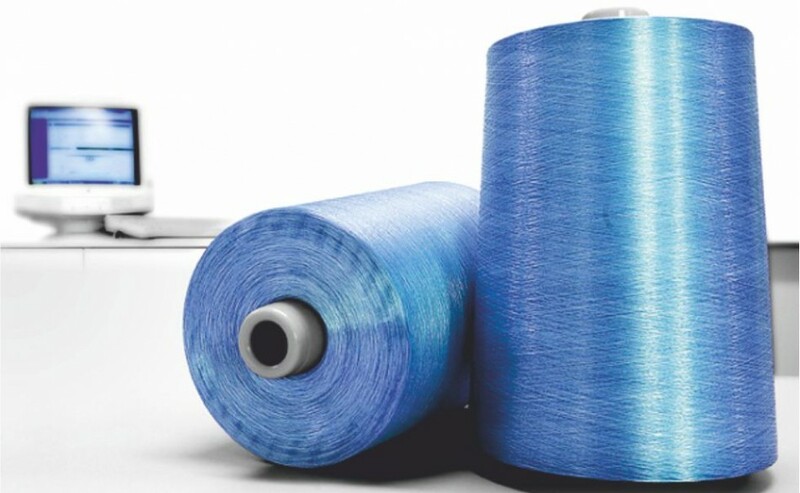 The company gave an exclusive preview of the Nerino G fibre, a hydrophilic fibre combining the characteristics of the synthetic fibres with unique properties of the natural fibres, which was introduced by joint developers Invista and Golden Lady. The company also presented the Newlife Odor Free and Thermal versions. Polygiene developed Newlife, a 100 per cent recycled yarn, together with Sinterama, the European leader in polyester yarn production. Polygiene’s Permanent Odor Control Technology is added to Newlife, opposed to standard topical application of odour-control in the yarn and fabric finishing stages. The showcase was also an ideal place to present a new Lane Hosiery stock service’s colour card, the company reports.